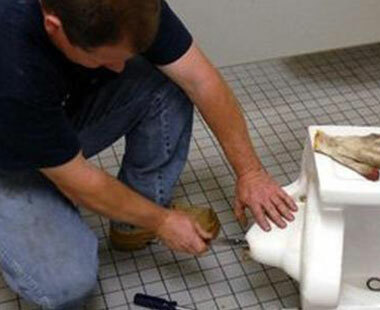 Relax - Jay's Plumbing Service is Here For You! Our experience allows us to make a distinctive and substantiel impact on your home. 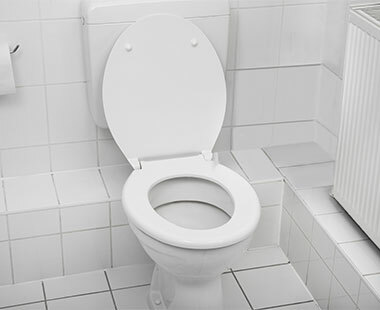 We'll take care of all your toilet plumbing needs from the installation of new ones, to flush problems and leaks. 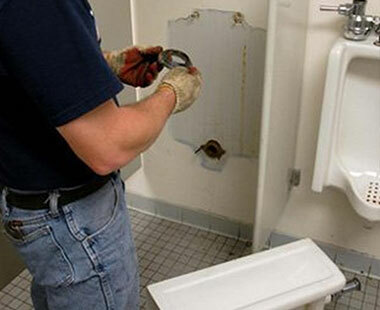 Our experienced plumbing professionals only have one priority: your satisfaction. 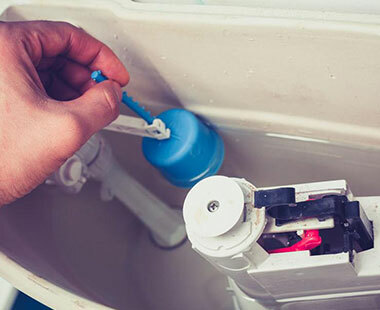 It’s no fun to live without plumbing, so we’ll ensure you don’t have to!